Hair fall is a very common problem these days. Not only men but women also facing this hair loss issue, the only difference is, the rate of hair loss is more in man than women. Hair fall started happening at early ages now. Boys and girls in early 20’s are also going through this. The reasons are very clear, the vegetables and fruits are not that pure. The water we consume and the air we breathe are polluted. Today is an era of cut-throat competition. People are running behind money blindly. They are least bothering about the environment they are living in, the food they are eating any kind of lifestyle they are carrying. Directly or indirectly it is damaging the health of each one of us. Hectic schedules and pressure of becoming ideal for the society, people more or less getting into depression. And this stress is causing hair fall. Hair fall is the sign that you are not fine. Evidently, there is something wrong with your body or your heart. Some of the drugs are also contributing (medicines for blood pressure, diabetes and heart etc.) well, in the end, lifestyle is creating these diseases among humankind. Problems related to hair are also wide, some are dissatisfied with the density, and others are trying to control the frizz. Who loves long hair does not have them. People also are searching for solutions to get rid of oily hair. 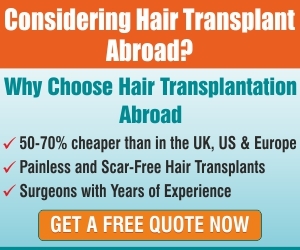 But individuals who are suffering from the hair loss are in real danger. 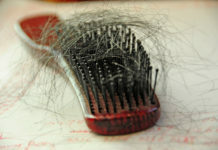 Hair loss is preventive and can be cured. Due to technological advancement, such methods and techniques are available which are giving you the privilege to grow your hair back. One should be proactive in this regard, when and where they feel they are losing their hair, they should think of saving them instead of waiting to lose them at all. Eat healthily and exercise, eat food which includes all the vitamins, minerals, protein and iron. With junk and fast food, you are going no far. Not only eating but exercises also gives strength to your hair. This happens when blood circulation in your head is appropriate. Oiling and shampooing, there is a myth that one should put oil overnight and then wash it off. You can keep oil in your hair just for 2 hours. This much time is enough. Shampooing depends on the scalp, if it is dry do not wash hair daily, otherwise washing hair each day is recommended by the dermatologists. Egg mask, eggs contains protein, zinc, sulphur and phosphorous. This mask will give you hair growth and smooth texture. 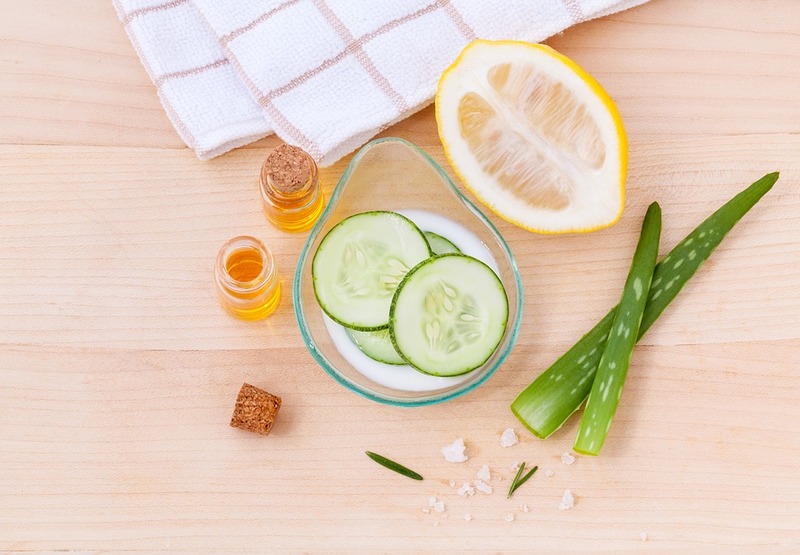 For this mask use egg white only, you can also add olive oil and honey mix well and apply just for 20 minutes and rinse off. Yoghurt mask, it is easily available in every home, mix it with honey and lemon. Apply it for 30 minutes and wash. Yoghurt contains probiotics which help in hair growth. Lemon and honey protect from bacteria and damage. 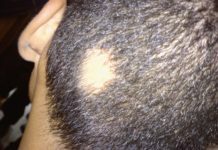 These above hair loss home remedies are apparently beneficial to re-grow your hair and with almost no cost in comparison to surgical one.